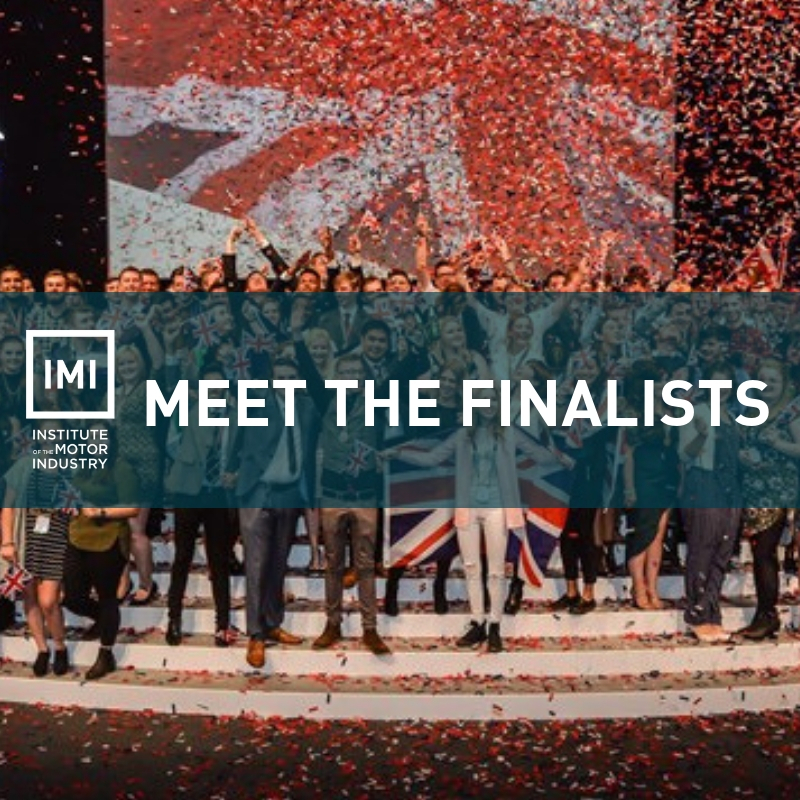 24 IMI Skill Auto finalists will be heading to the NEC to compete in the UK’s largest skills, apprenticeships and careers event will be held on 15-17 November at the NEC Birmingham. WorldSkills UK LIVE, formerly known as the Skills Show WorldSkills UK is all about helping young people go further, faster in their careers, gaining the skills that employers need most. They help young people from all backgrounds get the best start in work and life. As Competition Partners with WSUK, we are able to provide these talented individuals with the opportunity to compete using industry leading products, they’re provided with specialist training and they have the opportunity to walk away with a Gold, Silver or Bronze medal. Well done to all Skill Auto finalists and thank you to their colleges and employers for supporting this fantastic opportunity.